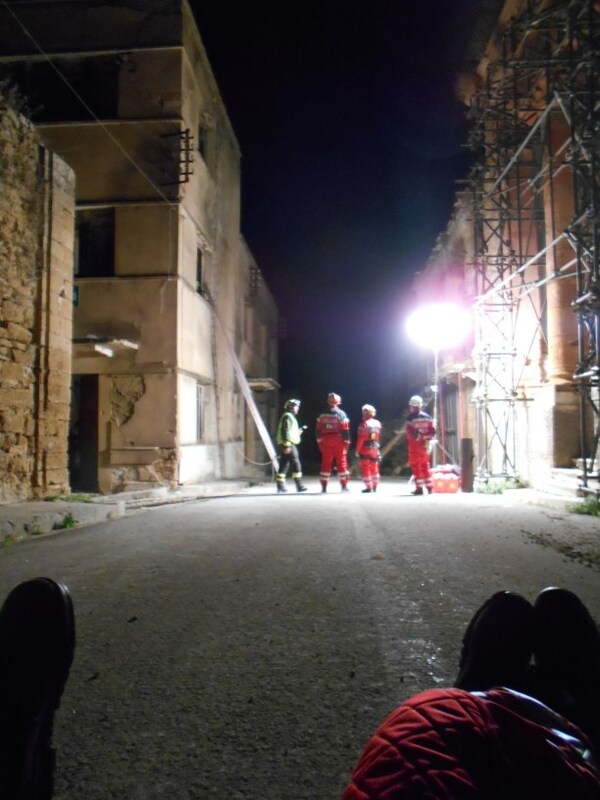 B-FAST USAR on exercise in Italy. 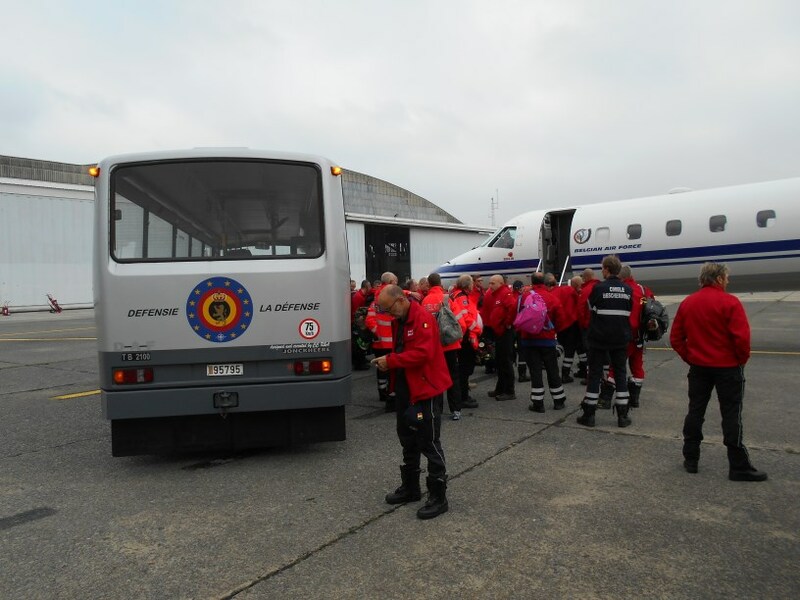 The Belgian First Aid and Support Team (B-FAST) participates from 4 to 8 October in an large scale international exercise in Sicily. During this exercise, an emergency aid operation in a third country will be simulated. 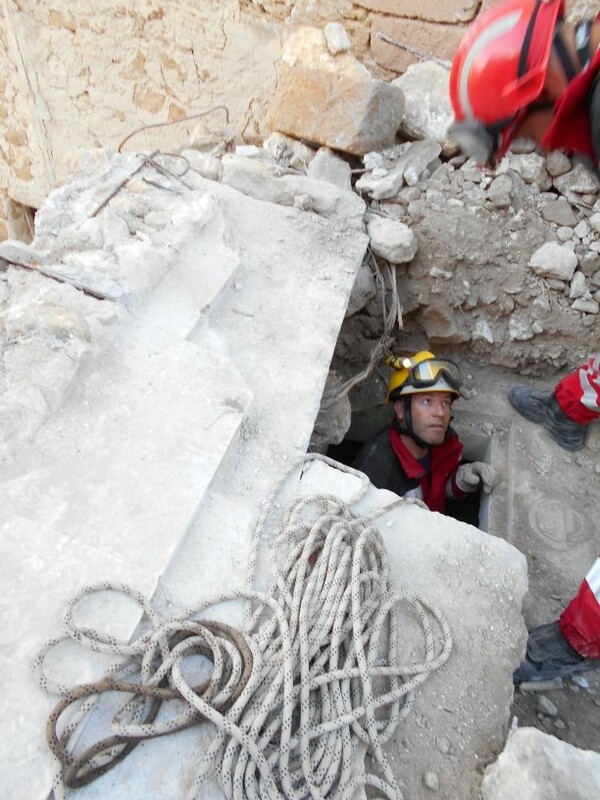 The B-FAST USAR Team (Urban Search and Rescue) will practice, with other international USAR teams, procedures for tracking and liberating victims underneath the debris of collapsed buildings. 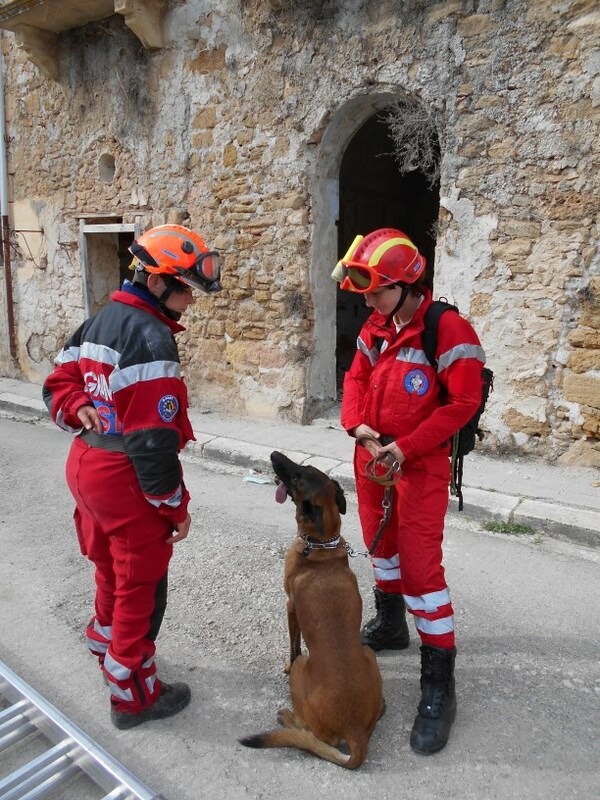 USAR is a ‘module’ responsible for search and rescue operations in urban surroundings. It meets the relevant international standards. 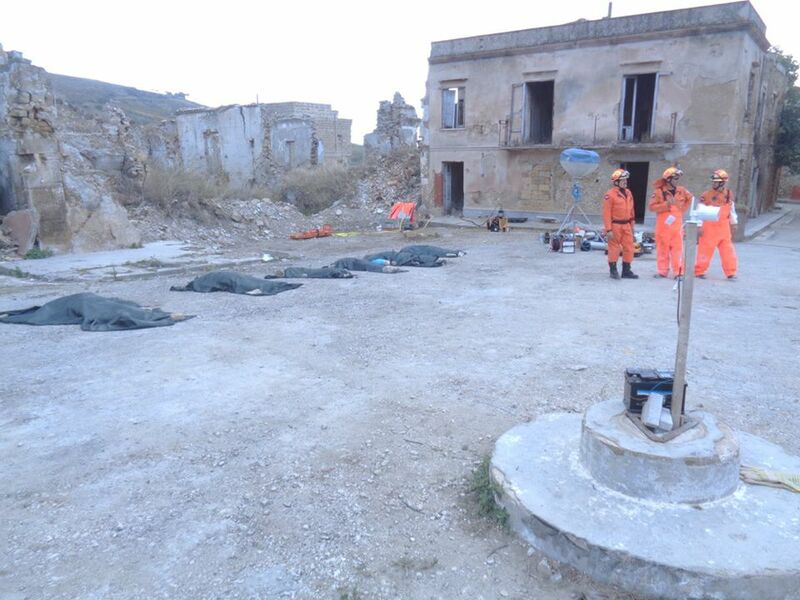 The field exercise in Sicily is within the frame of the European Union Civil Protection Mechanism. The EU Modules Field Exercises offer a test instrument for operational intervention capabilities as well as European coordination. 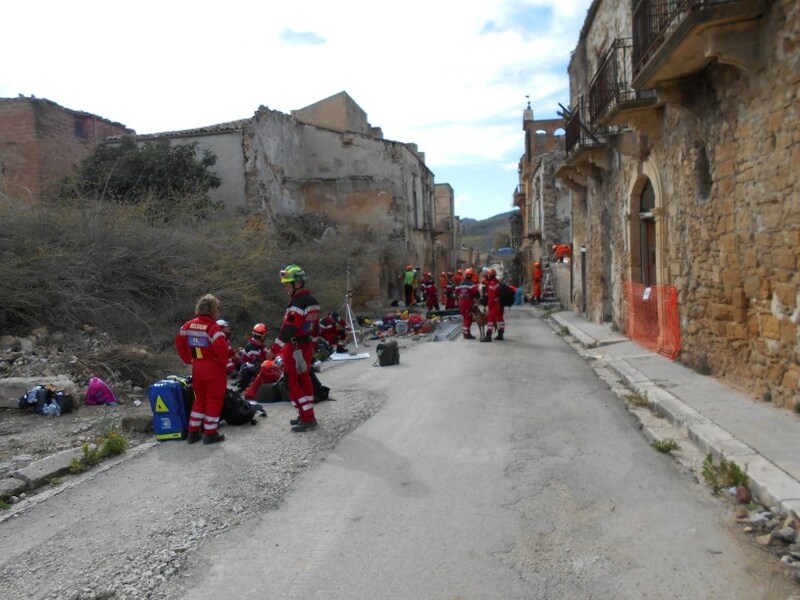 EU ModEx Sicily 2016 will take place in a village hit by an earthquake in the 1960s. An annual field exercise is mandatory for certified USAR teams. 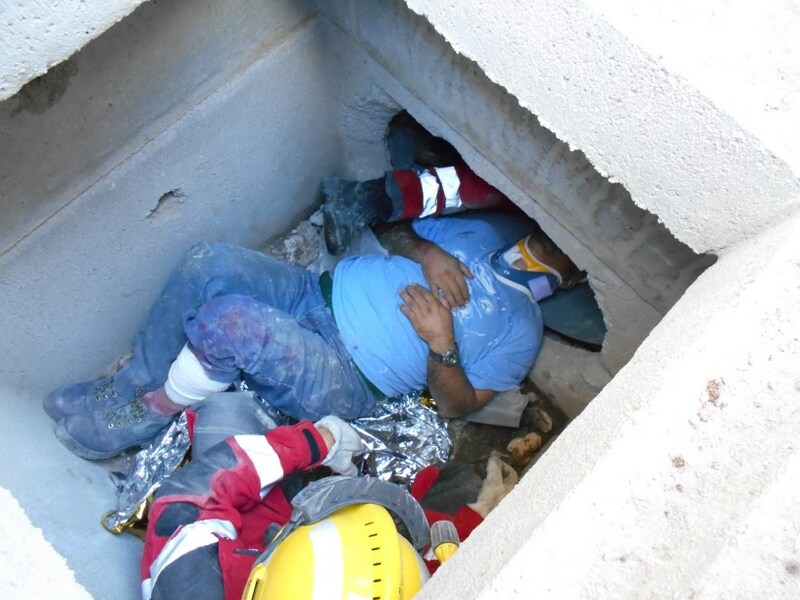 The B-Fast USAR module taking part in this exercise consists of 44 team members. 31 specialists (including 29 USAR) are delegated by the Ministry of Interior (Civil Protection and Fire brigade), 7 positions are filled in by volunteers of Defense. The 7 medical volunteers (1 doctor and 6 nurses) are designated by the Ministry of Health. The team will depart with two planes from Melsbroek military airport.